I love this rose. I love how each blossom can be slightly different colored. And, yes, it is shade tolerant- but it isn’t that fond of it. When a shrub grew to shade mine, it got sulky. I do not grow this rose but love seeing the varieties you grow. Thanks for sharing. Hey Elena! Never the time, space (or energy) to grow all the ones we like or want. I love seeing the roses that others grow, especially when I don’t have them. I always look forward to your rose advice. I immediately ordered this rose and can’t wait to grow it. Thanks for all your help. Oh, I hope you will love her! Lovely indeed. 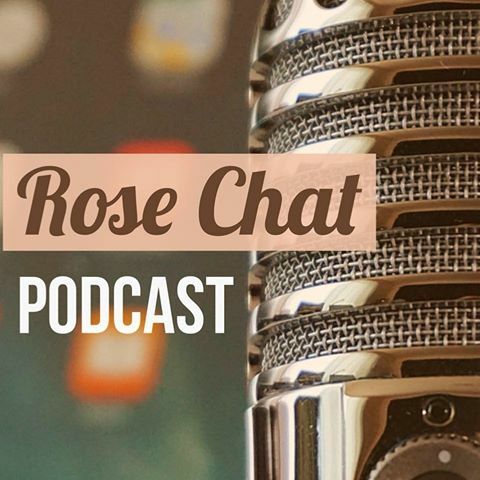 Next week I will be talking about another rose you are gonna love and want too! Have a great week! Gruss an Aachen is overwintering in my garage waiting to be put in the ground in the spring. She will be planted with Marchesa Boccella and Constanze Mozart (First Crush). Since it has such high marks I am wishing I had bought more than one. On your potted rose – my Lunar Mist was still in it’s little 4″ nursery pot when it got lost during a wind storm. Was found 2 years later with most of the pot missing, almost all of it’s soil gone, roots exposed and in pretty sad shape. I planted it and it immediately shot up new growth and grew quickly into one of my best climbing roses. Roses are tough. True story of how “hardy” roses really are. Yes, they are TOUGH. Thanks for sharing your stories. I look forward to hearing how things go or should I say “grow” this summer! Thanks for the report Pamela! It is a lovely one here in Zone 5b!